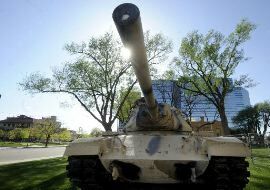 We are still waiting for release of the F105d; however, in the meantime Freedom Museum is excited to announce that we are the new home for the M60 Tank which had been in residence on the lawn of the Potter County Courthouse. 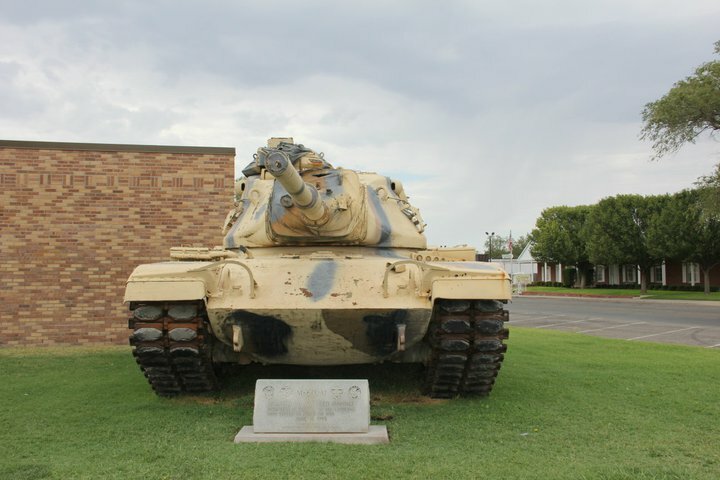 The Tank arrived on May 21, 2011 and drew a great crowd to welcome it to Pampa. Come down and see it.